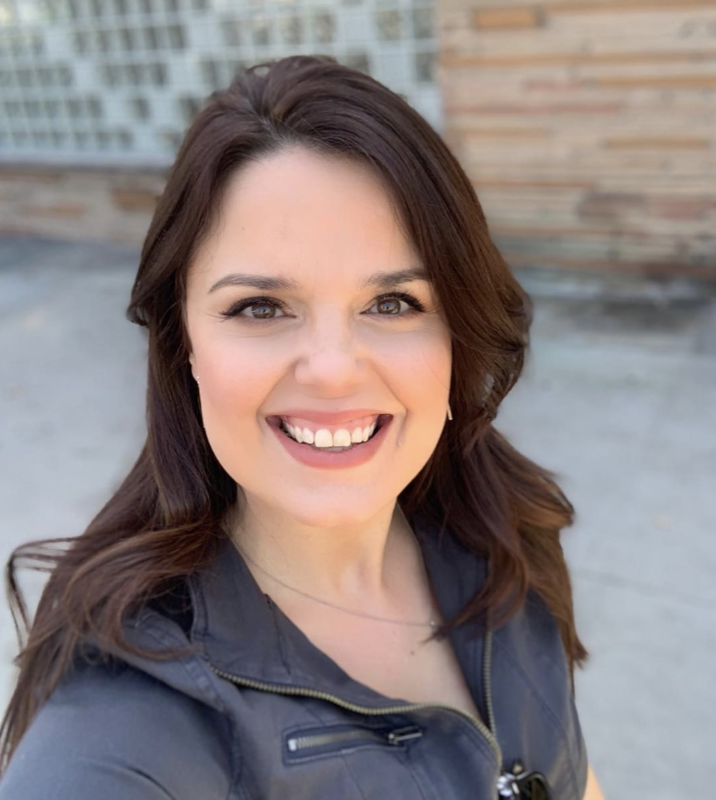 Kimberly J. Brown will always be the head witch in charge! Believe it or not, it's been 20 whole years since Halloweentown first came into our lives. Yes, we're all that old! So in order to celebrate this huge anniversary, BuzzFeed spoke to the head witch in charge, Kimberly J. Brown (aka Marnie Piper) and got the real tea behind our childhood fave. 1. Halloweentown originally had a different ending. Instead of dropping the talisman in the giant pumpkin, Marnie was supposed to walk into the middle of a forest to plant the talisman, and as she got deeper into the forest, she would have become older. Prior to changing the ending, Kimberly had gotten a cast molding of her face and prosthetics made. She said, "I still have the cement mold of my face. My parents were kind of like… 'oh, this is interesting,' 'cause its just me with my eyes closed. It’s kind of morbid." 2. 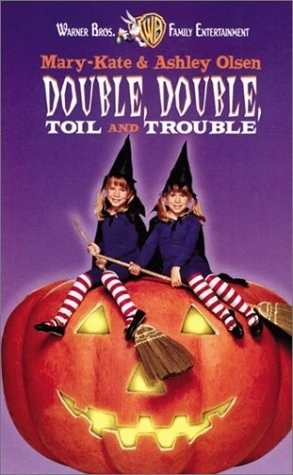 The entire film was shot in just four-to-five weeks in St. Helens, Oregon, and the real-life town looks just like Halloweentown does in the film. St. Helens actually has an annual month-long Spirit Of Halloweentown festival in the fall to celebrate the film. 3. 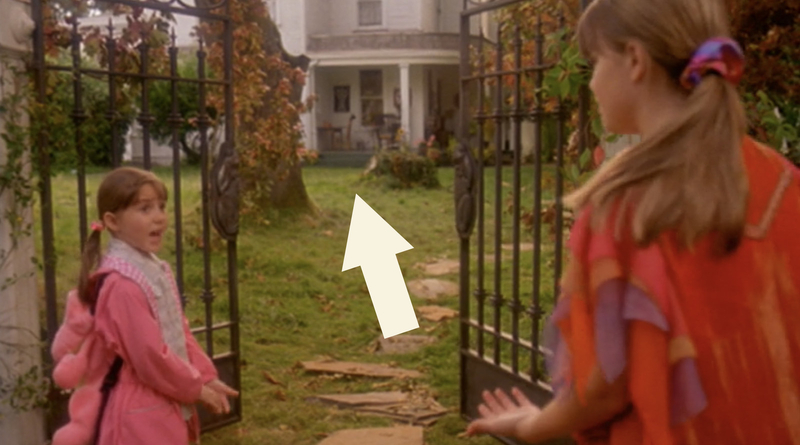 You can technically stay at Aggie's house because it's an actual bed and breakfast that overlooks St. Helens. It's called Nob Hill Riverview. Her house scenes were shot at two different locations. 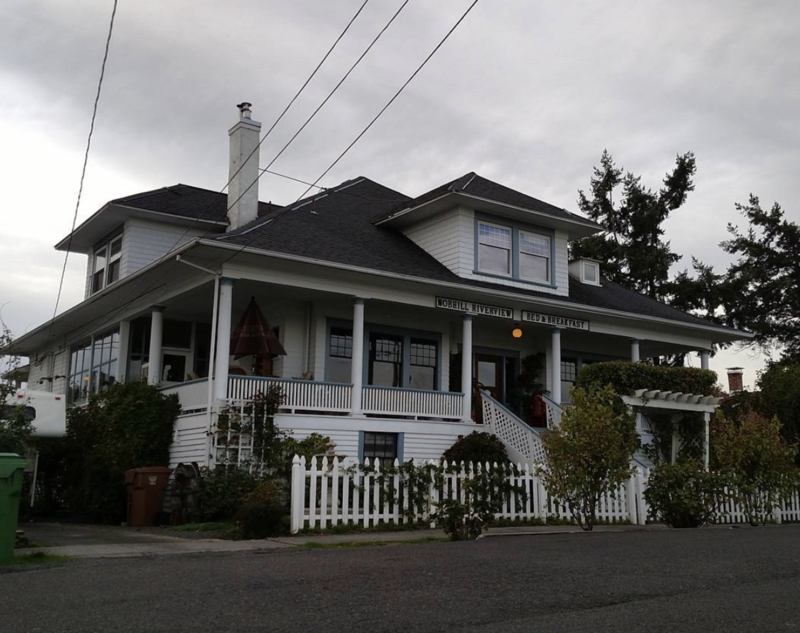 The exterior shot is the one that is currently a bed and breakfast — while the interior shots of the house were filmed at a witchier-lookin' house near Portland, Oregon. 4. Debbie Reynolds, aka Aggie Cromwell, used to introduce herself as "Princess Leia's mother" to people on set. If you didn't already know, Debbie Reynolds was the mother of Carrie Fisher, who famously played Princess Leia in the Star Wars films. 5. She also tried to be as helpful as possible to everyone around her and used to try and move ladders around for the crew. For her safety, they would say, "No, no, Ms. Reynolds!" Kimberly said, "She just wanted everybody to shine as bright as they could and the movie to be the best thing possible." 6. Aggie and Marnie's broom flying scene was the very last scene that was shot before the film wrapped. The scene is about 52 seconds long in the film, but in reality took hours to shoot. It was shot by using a broom propped up on a stool-like pole, with a blue screen surrounding it. Both actors had to climb a ladder to reach the broom. 7. It was also Kimberly's favorite scene to shoot because prior to this she and Debbie hadn't shot any scenes together without the rest of the cast. "It was nice on the last day to get to spend that quality time with her." 8. Some of the spells in the series are in Welsh, including the one that activates the talisman. 9. The cast was given an audiotape of the spell to memorize it, but Debbie took it upon herself to write the spell down phonetically on her notepad and share that with the rest of the cast. We stan a charitable legend! 10. Kimberly kept a few props from the films, including Kalabar's bat from the first film, the Halloweentown book, Marnie's costumes from the second and third films, and the tiny prop broom from the second film. 11. Speaking of the Halloweentown book, it was specially made and designed for the film. Disney hired an artist to illustrate it and used a reference photo of Kimberly to include her in the book. It was unfortunately never made for the public, but Kimberly co-wrote and co-illustrated her own Halloween book called Poppin's Pumpkin Patch Parade. 12. Marnie and Aggie's relationship in the films very much mirrored Kimberly and Debbie's real-life relationship. They had a genuine friendship outside the films. 13. Despite taking place on Halloween, the film was actually shot during the dead of summer in July — so precautions had to be taken for the extras wearing masks so they would avoid overheating. 14. Kimberly last saw the film in its entirety about a year ago when the movie randomly came on TV and she was with friends who hadn't seen it. "It’s so weird watching myself, in anything. I’m too aware of everything that could or couldn’t be done." 15. Despite starring in a Halloween classic herself, Kimberly's favorite Halloween films are: Hocus Pocus, Double, Double, Toil and Trouble, and It's the Great Pumpkin, Charlie Brown. 16. 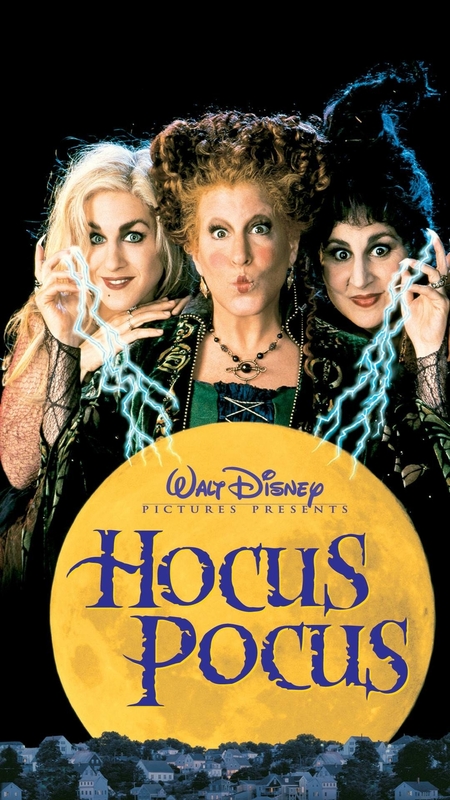 When asked about Aggie's iconic line, "Being normal is vastly overrated," Kimberly said the quote presents a theme she believes runs through the entire Halloweentown series. "I think that idea of trying to be normal and to fit into a mold is overrated because the world is a such a better, more unique place when people are living their truth and being happy." 17. Kimberly realized the movie was a success when there were talks of a sequel, but it all really sunk in when she attended the Spirit Of Halloweentown festival in 2017 and saw over 15,000 people in the small town waiting to see her and the rest of the cast. To put that in perspective, there are roughly only 13,000 residents in St. Helens. 18. And finally, Kimberly is "totally open" to making another Halloweentown film if the opportunity presents itself. May the magic of Halloweentown live on for eternity. If you'd like some more Kimberly in your life, you can follow her on Instagram, Twitter, or YouTube.